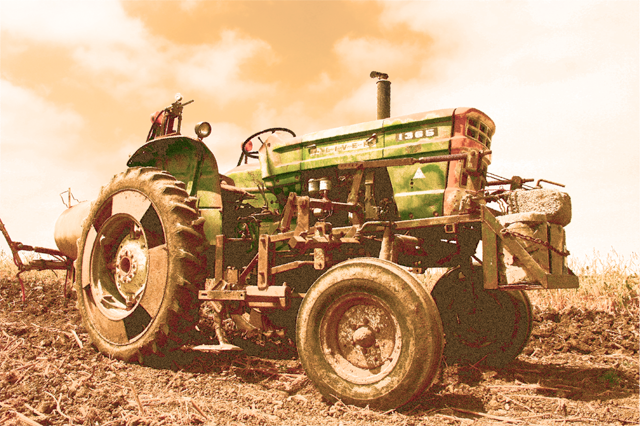 Ventura County is full of Agriculture history dating back to the 1800’s. People traveled from all corners of the globe to put farming and ranching roots down in Ventura County. Through the years, these farms and ranches have been stewarded by people that have a deep connection and respect for the land. Years of tradition combined with innovative technology has shaped Ventura County and provided jobs, food, economic vitality and so much more to the residents of our County. The Museum of Ventura County highlights this rich Agriculture history in their Putting Down Roots: Ventura County’s Immigrant Farmers, 1800-1910 collection. Click here to learn more about the fascinating men and women that helped establish our communities and how farming and ranching played a key role. Learn more about our farming families like The Waters and The McGraths with traditions dating back 5 generations. Their stories and true passion for farming and taking care of the land, show us all why it is so important to Treasure Our Farms.